I go in tomorrow morning for a radical retropubic prostatectomy. Radical means full removal of my prostate rather than partial which is termed “simple”. Retropubic refers to a surgical approach via my abdomen. The procedure technically begins today with prep similar to what you would do for a colonoscopy. 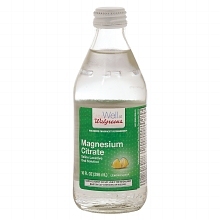 Essentially drinking a couple bottles of lemon-flavored Magnesium Citrate. I’ve been instructed to drink them all at once rather than the all day drink fest required of colonoscopy prep. Not too concerned since this is only 20 ounces vs a gallon. I also shaved the hair from my chest and abdomen. I trimmed my chest because two weeks earlier the nurse shaved a dozen patches for her EKG probes. I expect the same patchwork routine now on my stomach. A surgery center is no spa and salon. Actually I’ve only trimmed my hair off with clippers, but this gives them a cleaner launching pad for shaving. I believe they should advise patients to shave. It’s just one of those little details they don’t mention. Karen and I will arrive promptly to the surgery center at 6am. I don’t want to admit to being afraid, but to be honest the anxiety level has been increasing each day over the last week. I’ve more than doubled my drinking. I was having maybe four or five drinks a week. I’m now having two drinks each evening. Much more last Friday. It’s hard to describe and I would rather not call it fear, but I think “dread” might be a fair descriptive for my emotions. Not looking forward to the post-surgery side effects. As in, I dread E.D. I am ready to get this started though, so it can end. Everyone I know has been very supportive. My nearest family live 1000 miles away but they have been calling frequently. A neighbor will bring over chicken noodle soup. I expect to be fine. I’ll see everyone on the other side. 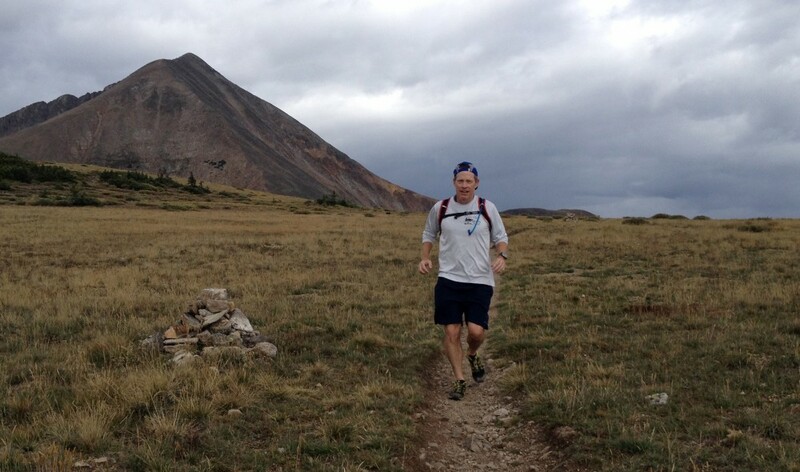 This entry was posted in Procedure and tagged laxative, prostate cancer, prostatectomy, surgery by Ed Mahoney. Bookmark the permalink. Hang in there. You’re going to do great. The thoughts of all of my family are with you and your’s. Thanks buddy. Surgery went well and I’m feeling pretty good. Thanks so much Jacque. I’m happy to have this step behind me. Now on to recovery. I will probably update the blog tonight before I forget everything. It borders on graphic but I want to provide details to others out there googling for details that are hard to come by.